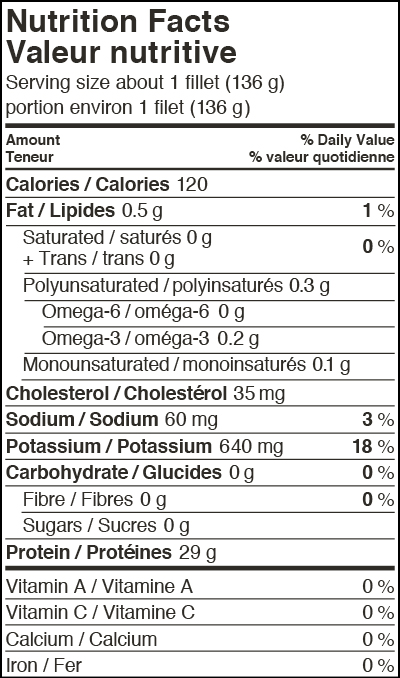 Firm and moist with a mild sweet flavour. Try pairing with our tempting selection of Simply West Coast sauces and marinades. 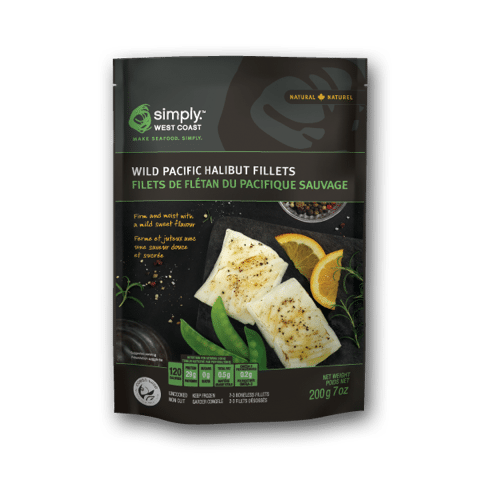 Remove halibut fillets from package and completely thaw in fridge. Bake, pan fry or grill fillets until internal temperature is 145˚F (63˚C).